There are five kinds of hazard control within the hierarchy of controls in the construction workplace. Different controls are applied to different situations, and there are times in which using certain controls is not possible. Most of the time, though, it is recommended to operate according to the hierarchy of controls. They are listed from one to five, with one being the least effective and five being the most effective. More information on the Occupational Safety and Health Administration’s (OSHA’s) hierarchy of controls is available here. 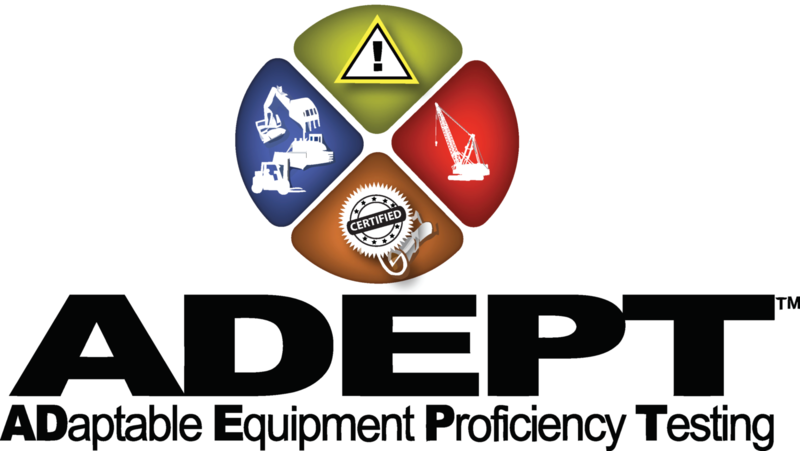 For a quality education in heavy equipment operation, there is no better place to learn the trade than the Heavy Equipment Colleges of America. For more information and to find the HEC campus nearest you, log on to https://heavyequipmentcollege.com/ today.